ECC Kokusai College of Foreign Languages is part of the Yamaguchi Gakuen Education Institution, which is comprised of over 2,100 Japanese students and 500 international students from 20 different countries. Yamaguchi Gakuen is also part of the well-known ECC brand of educational institutions around Japan. High intensity means you’ll be spending the majority of your time outside of class studying and reviewing class material to make sure you can keep up with the high pace of the class. 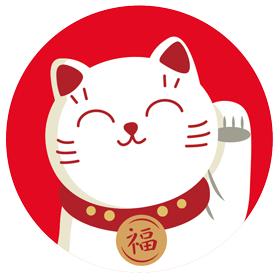 This is best for students that are serious about mastering Japanese and want to potentially move onto either higher education or potential full-time employment. ECC is a school for students that are aiming to properly learn Japanese for their future in Japan or abroad. 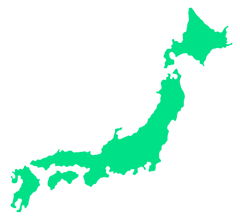 Their advanced levels are clearly separated for students aiming for higher education or wanting to find employment in Japan. Osaka is with it's 2.5 million citizens, Japan's third largest city and the heart of the Kansai area from where you can reach cities like Kyoto, Kobe and Nara in about 30 minutes. The city has a lot to offer for those who don't favor Tokyo but still want the full package. People in Osaka are generally seen as very friendly and talkative so if you want to make many Japanese friends, this city is for you. This course includes standard lessons, JLPT preparation, various elective choices, and cultural activities throughout the year. This course focuses heavily on verbal communication. At ECC, students can learn the basic elements of Japanese including basic grammar, hiragana, katakana, and about 400 kanji during the first six months. 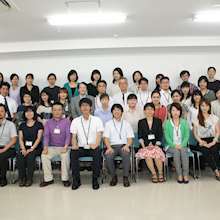 The level you can achieve after the first six months is at least being able to pass the JLPT N4 Level and be able to take part in everyday conversation. 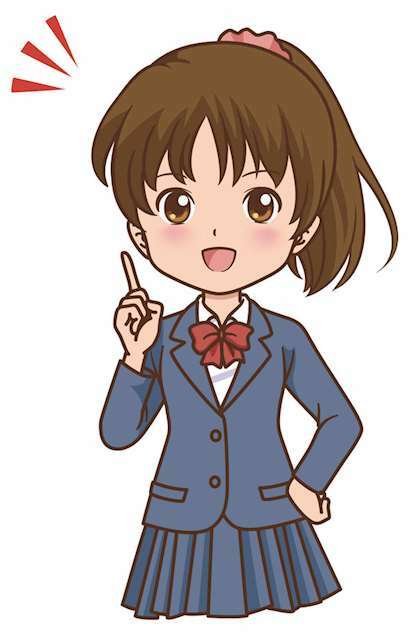 The Intermediate level is for students who have previously learned basic Japanese. Students will be able to learn various expressions and develop their reading, writing, listening, and speaking ability. 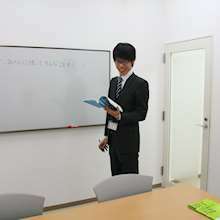 They will also be able to learn the proper Japanese to help them manage problems in daily life, express feelings or ideas in Japanese, can pass JLPT N2 Level. Note: The total course costs in these charts include class time, staff guidance and some school activities. For long-term students (6 months or longer), this also includes student insurance. Study materials and textbooks are also included, both for short-term and long-term students. *Important: The above prices apply to payments made in one sum. If you wish to make the payment in installments, the school adds a handling fee. For example, a student who pays in 6-month installments instead of 1-year payments will pay slightly more than a student who pays for 1 year in a single payment.